ATC's Mission is to make sure that no one is without basic items. 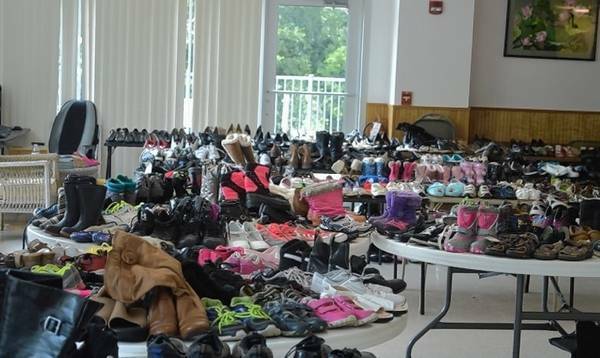 They collect donated items from the community new or very gently used clothing, shoes, winter jackets, boots, hats, gloves, books, toiletries, school and cleaning supplies. These items are then distributed, free of charge, at giveaway drives. Antioch Senior Center in Antioch hosts a give away for the residents of our community where they can come and “shop” at no cost. Also, several local hairstylists also offer free hair cuts. Antioch Area Healthcare Accessibility Alliance is a nonprofit organization dedicated to making sure that all our neighbors are connected with and receiving the healthcare services they need and can afford. ​AAHAA offers help to anyone who needs a ride Monday-Friday to a medical or dental appointment. Their Vision: "To help our residents improve access to healthcare, for a better quality of life." 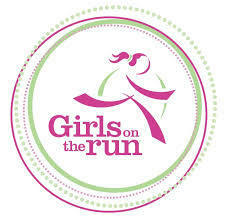 Girls on the Run inspires girls to recognize their inner strength and celebrate what makes them one of a kind. Trained coaches will guide these girls though a physical and emotional journey for 10 weeks. 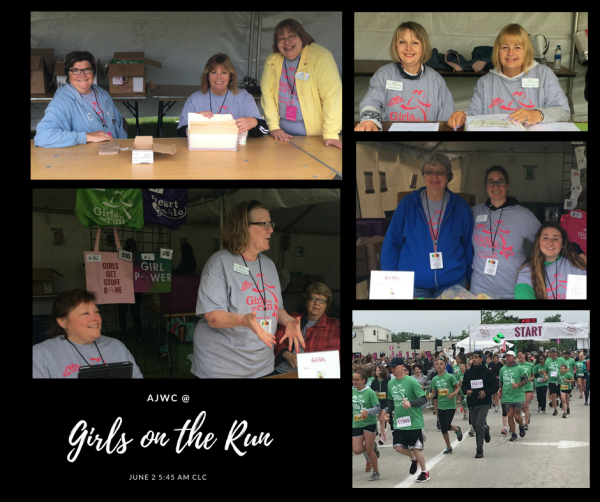 The program allows girls to positively impact their communities through a service project and being physically and emotionally prepared to complete a celebratory 5K event. 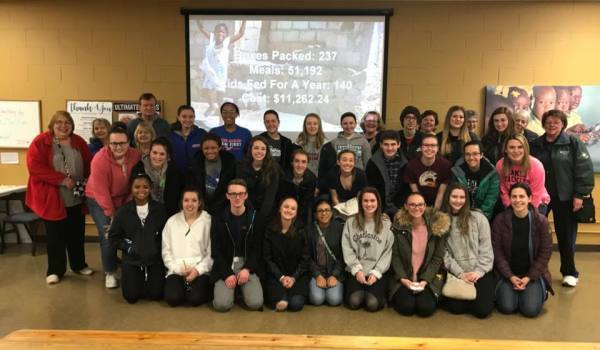 The AJWC got together with Lakes and Antioch High school to help out at Feed my Starving Children. 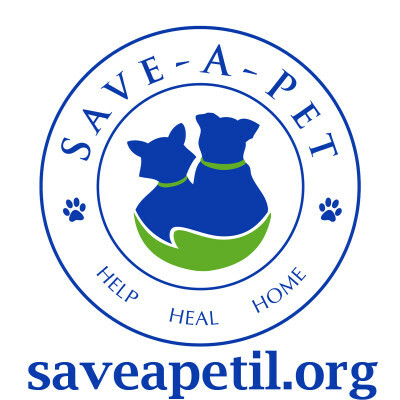 Save-A-Pet is a 501(c)3 nonprofit organization and one of the largest no-kill cat and dog rescues in Lake County that operates a full-time adoption center. They provide a safe haven for abused, neglected, injured, lost, or animals that have escaped euthanasia. They will never put a limit on the amount of care we will provide for an animal and we never give up on them. Thus, Save-A-Pet offers rescued dogs and cats the greatest opportunity for a second chance. 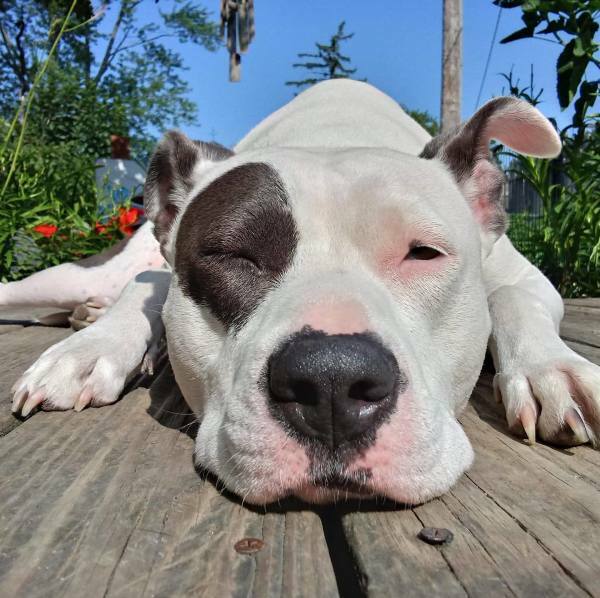 They take great pride in practicing our no-kill mission and in stewarding our donors’ contributions; both of which have led to the successful adoption of over 61,000 dogs and cats.